WellPartners connects community partners and volunteers to help uninsured and under-insured people in the Midlands gain access to the health care services they need to live healthier, better lives. 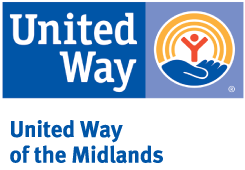 WellPartners is owned and operated by United Way of the Midlands with support from these community partners.Without our partners, we wouldn't be able to provide much needed help to so many people in the Midlands community. Please join us in thanking them for everything they do to keep WellPartners going. 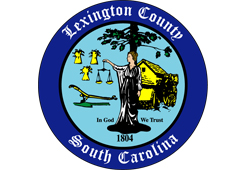 Lexington County With a rich historical background and promises of a strong future, Lexington County provides a diverse community, endless economic opportunities and prosperous growth. 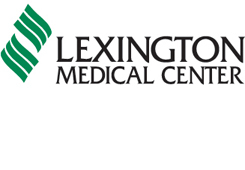 Lexington Medical Center Our mission is the same as it was when we opened our doors in 1971: to provide quality health services that meet the needs of our community. 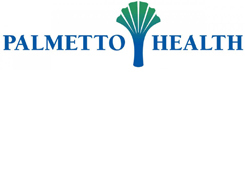 Palmetto Health We’re on a journey to transform the health care experience for you and your family. 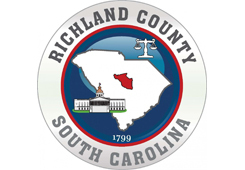 Richland County Richland County is more than just a great place to visit – it’s a great place to live, work and play. "The dental staff at WellPartners ensure as many children and families can be helped without compromising quality."